Sci-fi? Drama? Romance? One of the most interesting things about David McKenzie’s Glasgow-set love story Perfect Sense is that it is difficult to define. 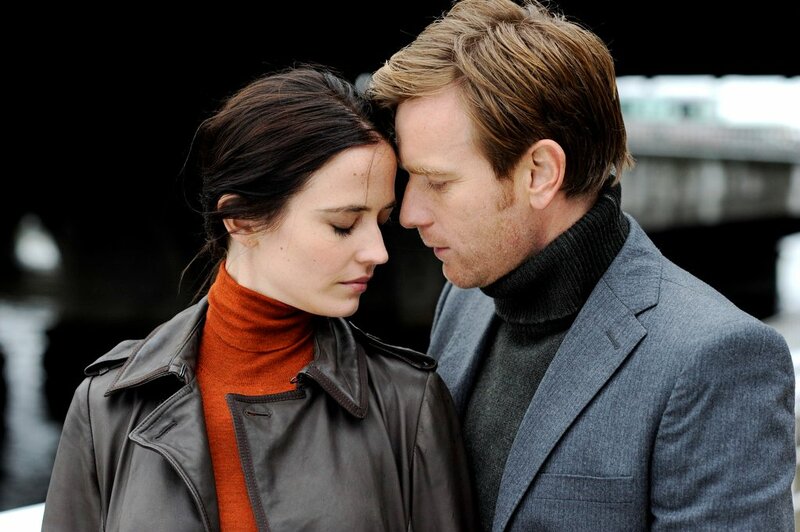 Starring Ewan McGregor (Trainspotting, Beginners) as a commitment-phobic chef, and Eva Green (The Dreamers, Casino Royale) as a wounded-by-love epidemiologist, the two fall in love just as a mysterious affliction takes hold of the world. People begin to lose control of their emotions, before losing their sense of smell. Soon the other senses follow, and the world begins to fall apart. However, this isn’t another 2012 or Day After Tomorrow. What sets this film apart from others in its genre is that there isn’t an over-powering sense of urgency; there are no grand sentimental gestures or bold, heroic, race-against-time clichés which are so common in apocalyptic films. Written by Kim Fupz Aakeson, the film subtly looks at love and humanity in a way that is not overly sentimental; as each sense is lost, we witness brief panic and chaos, before society adapts to its loss and soldiers on. This keeps the focus on the characters, rather than the apparent end of the world, and similar to Mark Romanek’s Never Let Me Go, its success lies where it doesn’t over-sentimentalise the plight of the characters, and in doing so McKenzie presents a believable and much more poignant message. It’s unlike any other film to emerge from Scottish cinema; a life-affirming and hopeful (despite the grim topic) look at love and humanity that challenges the audience to consider what they take for granted. Posted in Arts and tagged film. Bookmark the permalink.